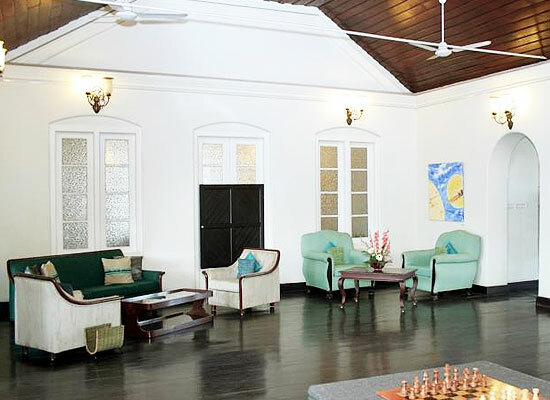 "Koder House is among the finest heritage hotels in Cochin. 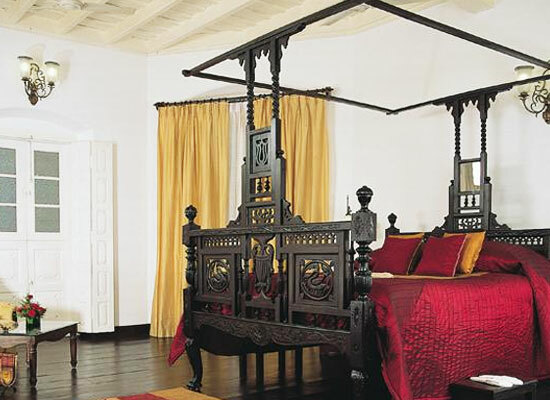 Located amidst the historic lanes of Fort Cochin the hotel acts as a major landmark for tourists. Tourists love a stay in here because of the sophistication and style that surrounds the hotel. With delicious food, amazing luxurious accommodations and state-of-the-art facilities, a stay in here is simply unforgettable. Koder House was first built as a Portuguese mansion in early 19th century. It was bought by Samuel Koder, honorary consul to the Netherlands, who reconstructed the property as his Family residence in 1905 A.D. He reconstructed the mansion into a three-storied building so that each of his three sons could occupy one floor each. During early years, the Koder House witnessed elite guests including Dutch ambassadors. 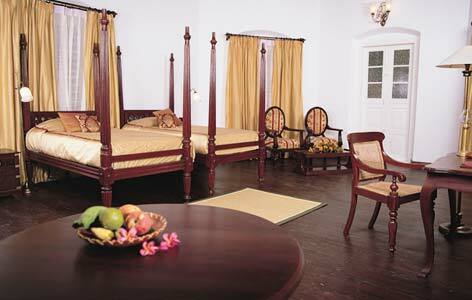 The heritage property was sold by the descendants of Samuel Koder, and now it exists as another elegant heritage hotel of Kerala. Deluxe Suite: Luxurious furnishings, rich colorful draperies, period furniture and gorgeous views; what more could one want from their deluxe suite. Junior Suite:The one Junior Suite is for those who want every comfort but at a little lower price. It is designed for a single person stay only. Menorah: This restaurant is dedicated to the heritage of Koders. 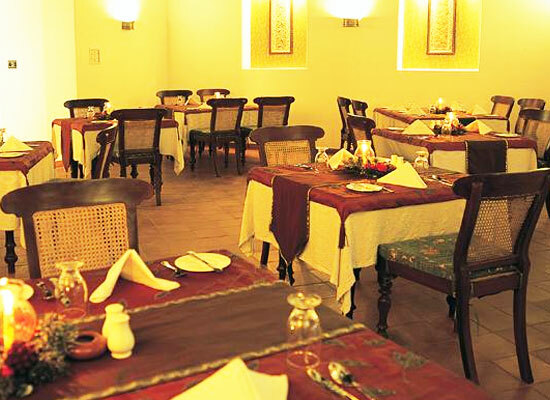 The guests enjoy delicious palettes of Indian, Kerala and Continental Cuisines. The best feature of this restaurant is the freshly caught seafood which is served and cooked in traditional Kerala style. Wine Lounge:For rejuvenating and relaxing, this is the bar that offers selective range of imported wines and liquors along with delicious quick bites. Cochin, situated in Kerala, India, is a gorgeous backwater city. 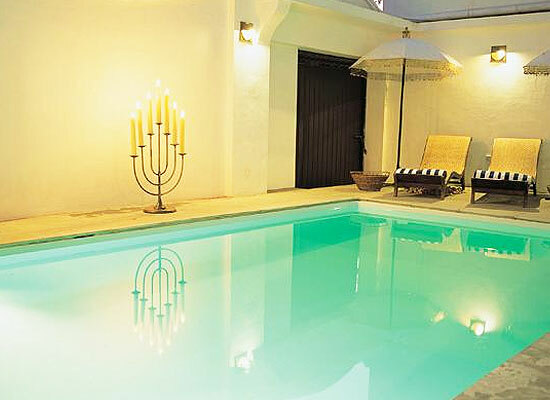 Tourists come here to enjoy the romantic atmosphere that is engulfed in and around. The tranquil beaches, luxury Ayurvedic resorts, stunning heritage sites and intriguing culture; everything about Cochin is attractive and luring. For honeymooners, a stay in the houseboats or Kettuvalam amidst the serene backwater is an experience of a lifetime.